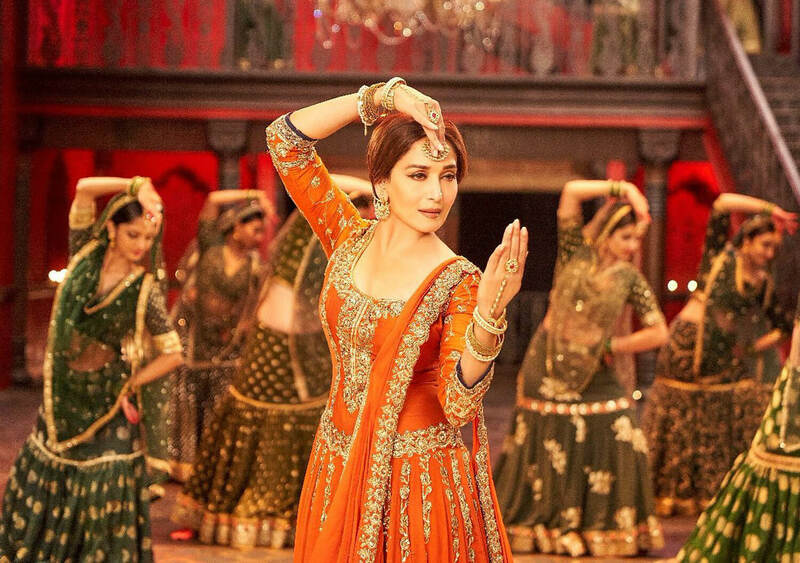 After the release of Alia’s super hit song ‘Ghar More Pardesiya’ and Varun’s ‘First class’ from the movie Kalank, the fans were desperate to see the dancing queen, Madhuri Dixit burning the floors with her dance moves. Well, the wait is over because the makers of the song have released the most awaited and iconic song ‘Tabah Ho Gaye’ presenting the dancing diva of the Bollywood industry, Madhuri Dixit on the internet. Madhuri Dixit and Karan Johar shared the first look of the song by announcing its release date on their Instagram accounts. Here is the glimpse of the song ‘TabahHo Gaye’. Get ready to meet her in the theatres this year on April 17. Let’s see what ‘Kalank’ team has more in store for us!